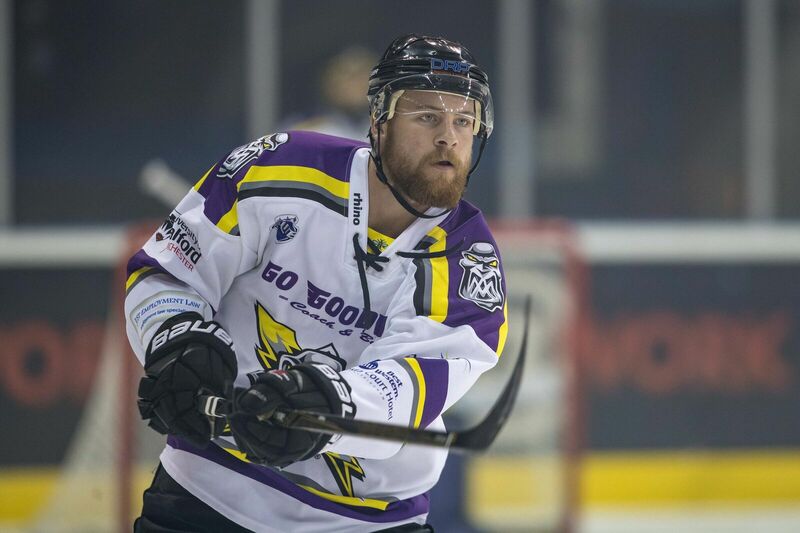 TICKETS: The Go Goodwin’s Manchester Storm welcome the Belfast Giants on Sunday the 1st October, here at SilverBlades Ice Rink Altrincham! Tickets can be ordered online, by calling the box office on 0161 926 8782, or in person at the box office. 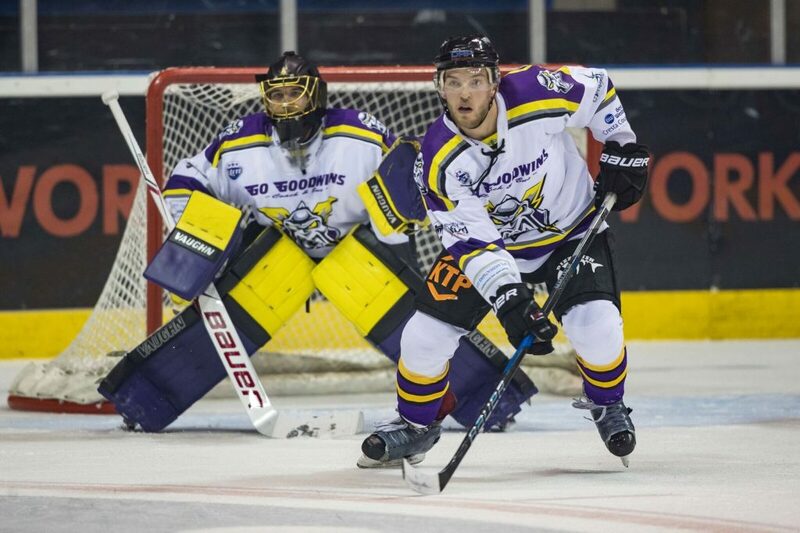 Your Go Goodwins Manchester Storm came away from the Motorpoint Arena in Nottingham this evening with a 3-2 Challenge Cup loss over the “Champions of Europe”, the Nottingham Panthers. The Nottingham Panthers got on the board early in the first, with a goal from Dan Spang with 7:41 gone in the 1st, following some fantastic puck possession by the home team. Following the goal, Storm got into the game, and pilled pressure on the Panthers net minder Michael Garnett, until a beautiful goal by Matt Beca slipped past the keeper, thanks to some silky smooth assisting by Mike Hammond and Chris Auger, to tie things up 1-1 with 12:47 to go in the 1st period. The play flowed end to end at the Motorpoint Arena until the end of the 1st, but not before Storm Captain Jay Rosehill, and the Panthers Mathieu Gagnon could have a few heated words. The opening minutes of the second period, saw the Panthers pile shot after shot on Clemente in the Storm net. With the Storm’s defence all over the place, former AHL player Evan Mosey, slotted home with a beautiful shot into the back of the net to give the Panthers a 2-1 lead. Storm’s defence continued to struggle, but Clemente was able to hold strong for a while. Storm had the occasional chance, but the Elite League table toppers were unable to find a way past Garnett in the second 20 minutes. The Panthers lead was doubled with 57s to go in the 2nd, with Yann Sauve grabbing another top shelf goal past Clemente, to all but round out a second period the Storm would rather forget. Storm had a better start to the period in the third, controlling much of the puck possession. A few cracking saves by Garrett in the Panthers net, denied the Storm. With just a couple of minutes gone in the 3rd period, Storm took the first penalty of the game, a hooking call against Captain Rosehill, who took the penalty helping to break up a fantastic chance on net for the home side. The penalty kill however, saw Storm have the better chances, causing all kinds of trouble for the Panthers. The Storm were able to kill the penalty, but a quick break by the Panthers following the kill, saw netminder Mike Clemente have to take a penalty, when he knocked over his own net to deny the Panthers a 4th goal into an all but empty net, after an unusual bounce of the puck from he boards. 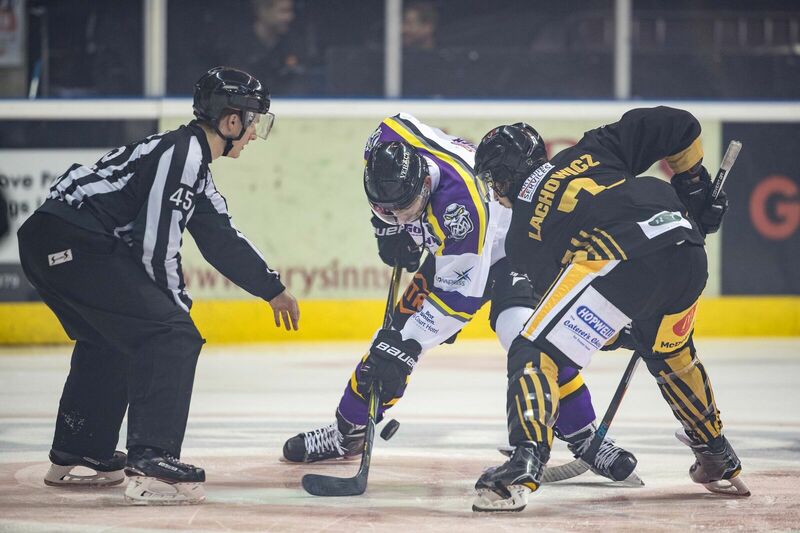 The Storm killed the penalty, giving them a fighting chance into the final 10 minute of regulation. 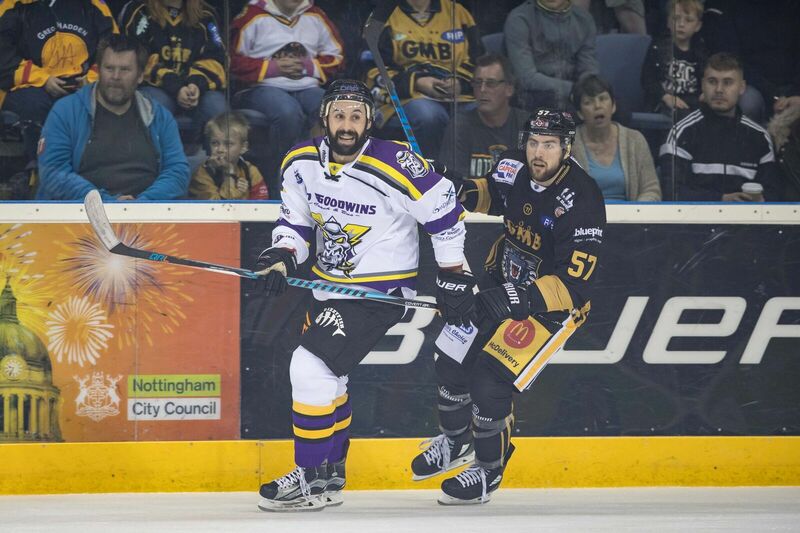 An accidental high stick by Evan Mosey saw the Storm on four consecutive minutes of power play action, but thanks to the efforts of the home side’s defence, the pressure from Storm came to nothing. With 1:30 to go in the period, Clemente was pulled from the Storm net. A late penalty from Evan Mosey, gave the Storm the perfect opportunity to pull it back to 1 goal down, which Dane Byers did with 22.2s left in the game. 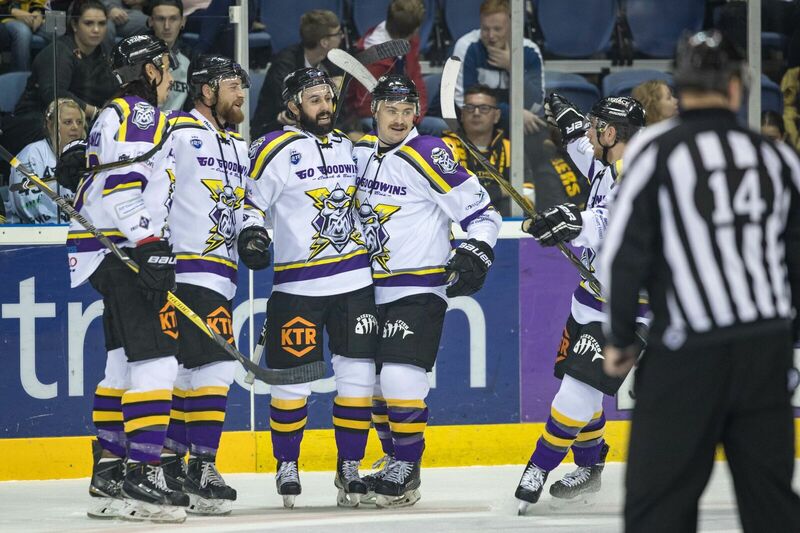 However, the final rally wasn’t enough to get the Storm their 3r dog the night, and the hosts won 3-2. 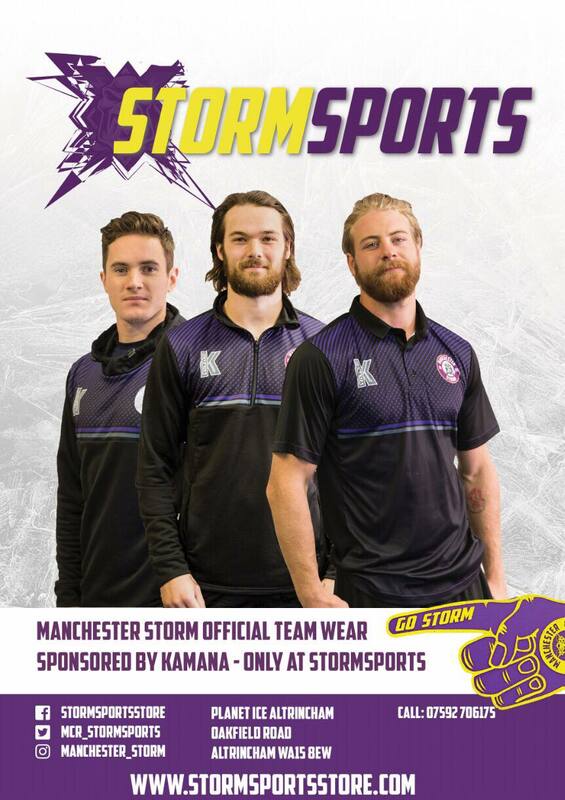 Tomorrow, the Storm return to league action, when they take on the Belfast Giants at SilverBlades Ice Rink Altrincham, face-off at 5:30pm! Tickets can be bought online, on the phone, or in person at the box office!